Invest in your English mastery. Live, one-on-one sessions for as low as $25.00/hr. No Monthly Minimum Tutoring RequiredA minimum tutoring session purchase is not required, but you also don't save 15% on future tutoring sessions. All tutoring sessions are scheduled to ensure you get the experienced tutor of your choice. Save 15% of ALL eShop ProductsThis includes all tutoring, proofreading, English Help Desk tickets and eproducts. Save 15% on ANYTHING in our eShop. English Help DeskGet quick access to expert English support between your scheduled sessions. ProofreadingSubmit documents to our grammar and writing pros. Premium Content AccessGet access to helpful videos, blog posts, and "how to" tutorials. 1 Minimum Tutoring Session/monthOne discounted tutoring session will be added to your monthly bill, and you'll also save 15% on any additional tutoring sessions you may need. English Help Desk: 1 TicketGet quick access to expert English support between your scheduled sessions. Proofreading: 250 wordsSubmit documents to our grammar and writing pros. 2 Minimum Tutoring Sessions/monthTwo discounted tutoring sessions will be added to your monthly bill, and you'll also save 15% on any additional tutoring sessions you may need. English Help Desk: 2 TicketsEnglish support between your scheduled sessions. Proofreading: 500 wordsSubmit documents to our grammar and writing pros. 3 Minimum Tutoring Sessions/monthThree discounted tutoring sessions will be added to your monthly bill, and you'll also save 15% on any additional tutoring sessions you may need. English Help Desk: 3 TicketsEnglish support between your scheduled sessions. Proofreading: 1,000 wordsSubmit documents to our grammar and writing pros. Plus, ALL paid memberships save 15% on ALL eShop products, including tutoring, proofreading, English Help Desk Tickets and more. We can boast that we’ve never had a complaint about the quality of our tutoring services since 2006–not even one. 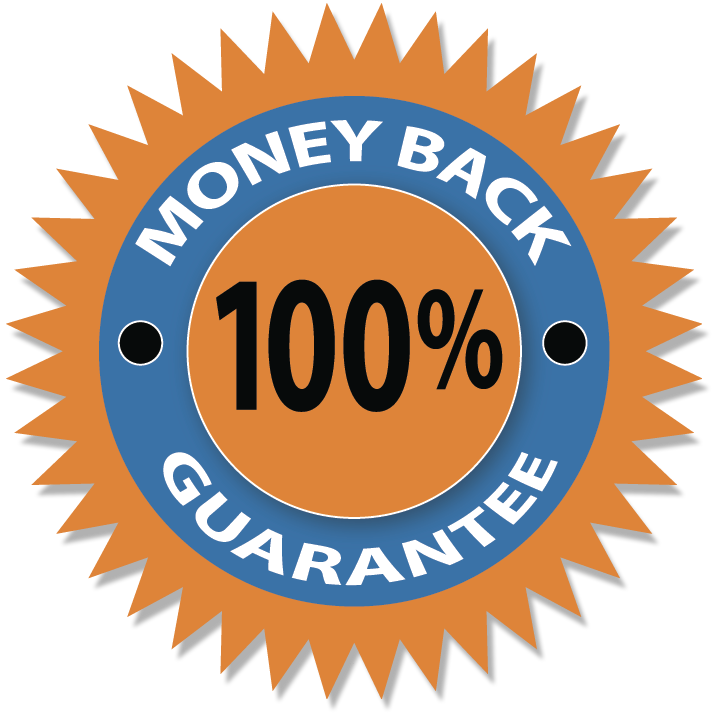 But if for any reason you are not satisfied with the tutoring services you receive, tell your tutor after your first hour and receive 100% of your money back. Guaranteed.